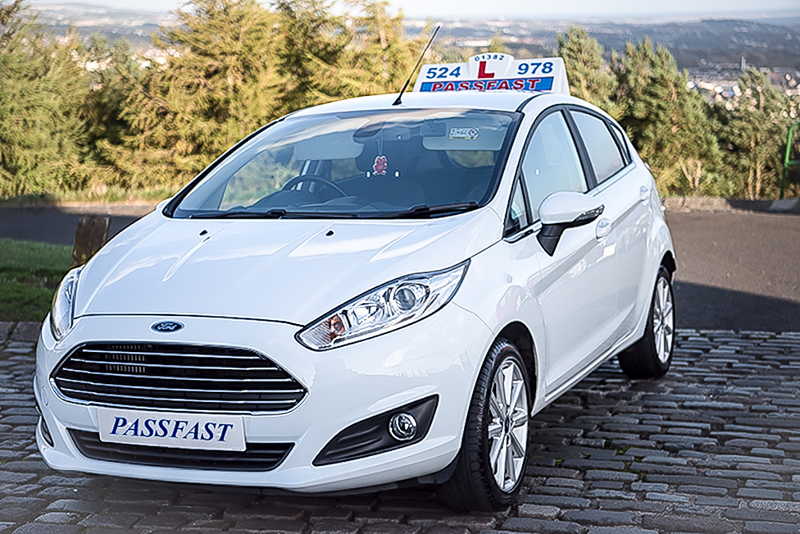 Passfast® Intensive Driving Courses - Why pass my Theory Test first? Introduction...the aim of an intensive driving course is to pass your practical driving test quickly and safely and with the minimum of delay so in order to achieve this you will require a practical driving test immediately after your last lesson. Practical driving tests cannot be booked without a Theory Test pass! 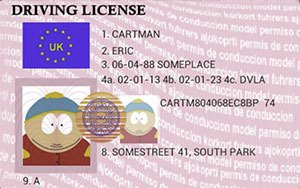 You can drive from your 17th birthday onwards provided you possess a valid UK Provisional Licence and it is possible for us to book an intensive course for you but unless you have passed your theory test we will be unable to book your practical test due to current regulations. You can book your Theory Test here on Gov.uk...beware of scam sites who will book your Theory Test for you but will charge you a huge fee! Do NOT pay any more than the current fee £23.00! Check the current prices here on Gov.uk. The first problem you are likely to have is deciding which course to take and this depends entirely on your previous experience if any... one circuit of the farmyard is not regarded as any meaningfull experience that would qualify you for a short course! We would strongly advise you to book a Trial Assessment Lesson and demonstrate your ability to your instructor. At the end of the lesson your instructor will advise you which course is best suited to your ability. A trial lesson is not compulsory so if you prefer to book your course without further delay please ensure you do not underestimate the number of hours you will require to bring yourself up to test standard. Now that your standard of driving has been assessed and you have been advised on which course to take you can either select and book securely online or contact our office and we will make all your arrangements. Once completed all course documents will be sent to your e-mail address and copies can also be sent to parents etc if required. Payment of your course can be done in stages...you can start by paying the initial course reservation (£50.00) and weekday test fee (£62.00) making a total of £112.00 which is deducted from the course price and pay the remaining balance no later than 14 days before the start of your course or the full amount at the time of booking. Methods of payment and the latest payment date will be on your invoice. There is a payment button on the main menu at the top of this page and you can use this to pay any amount at any time and if you choose to do this we will send you an updated invoice and a receipt when full payment is made. Lottery winners can drive the one below!